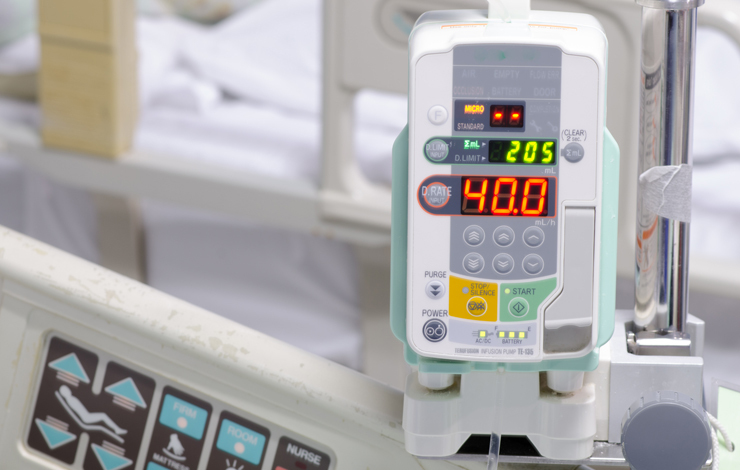 A large hospital interested in procuring new equipment needed assistance to decide which of two intravenous (IV) smart pumps would best promote patient safety and reduce the risk of errors. HSI® worked with nursing staff to get their impressions of the two pumps and to see how easily and effectively they could actually use each of them. The strengths and weaknesses of the two pumps became evident in systematic testing. In simulated use by nurses, the pumps influenced varying rates of errors, and showed differences in the ease of use (e.g., programming). These results informed the hospital’s choice about the best pump to purchase. Whether healthcare equipment or any type of equipment, testing with the actual user of the equipment is the only way to ensure it will work as expected. Highly usable equipment results in fewer errors, improved safety and lower lifecycle costs.